Copyright © 2011, 2012 Jon Lovegren All rights reserved. 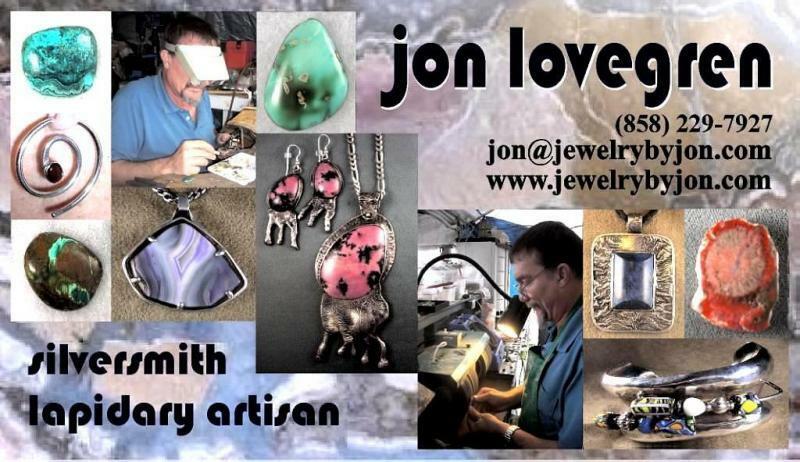 Jon's Online Store -- The long awaited online store is up. New items are being added weekly. Off Track Gallery in Lumberyard Shopping Center, Hi-Way 101 South, Encinitas, CA.